Click here to read/listen to a talk on the benefits of deep breathing from Morning Edition from NPR. Said no early childhood educator, ever! We read and hear similar comments and think to ourselves, “It’s obvious that you’ve never spent day after day ensuring that young children have a supportive, enriching early childhood environment so they can be successful in school and life.” The work early childhood educators do is rewarding, critically important, and can be fun; AND it’s also stressful, demanding, and challenging. The fact that so many people devalue its importance and dismiss its challenges causes some of the stress associated with our profession. When we feel devalued, stressed, overwhelmed, and exhausted we can’t provide the responsive, attentive, predictable relationships young children need – and we may even burnout and leave the profession. Providing early care and education is NOT babysitting! That’s why it’s important to understand stress, and do what you can to take care of yourself. 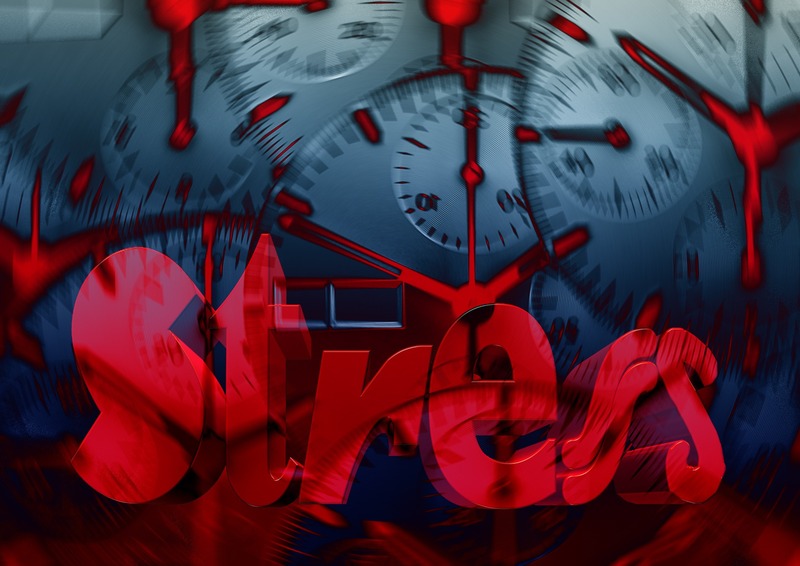 Read more about the causes, signs, and effects of stress. So What’s an Educator To Do? Just thinking about trying to reduce stress becomes stressful, and then we feel badly about ourselves for making excuses, and that only makes things worse. So,the first recommendation is to stop judging yourself and feeling badly about what you aren’t doing to reduce stress. Instead, think calmly about what you can do easily, right away, every day, anywhere, for free, with no additional time commitment. Did you guess the secret? 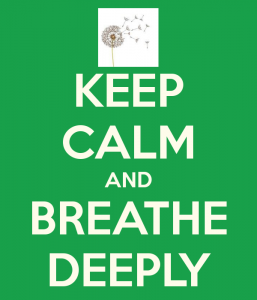 Read more about the benefits of deep breathing here. Practice this every day, until it kicks in automatically whenever you feel stressed. When you think you’re ready to try some other stress-reducing suggestions, click here.